However, different departments have different requirements for assessments. 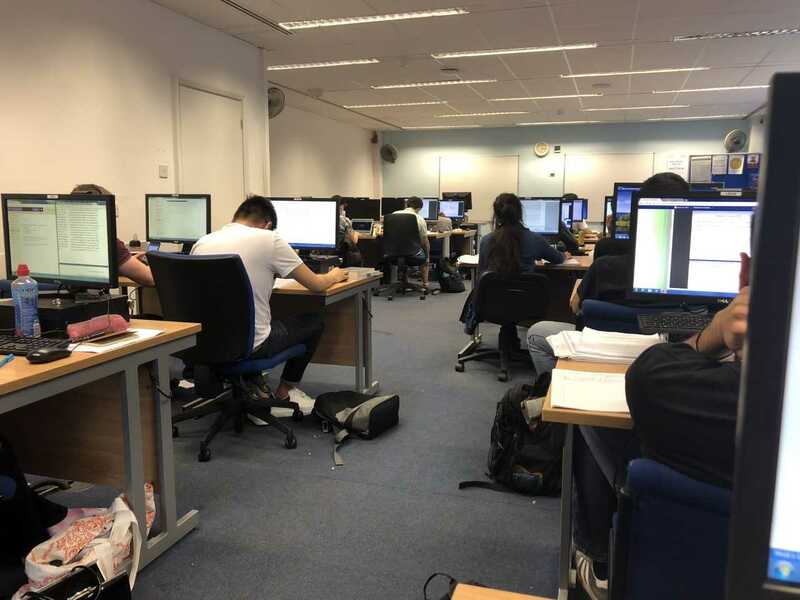 For MBA students, we take only one exam in Finance at the beginning of the year and the rest of the session is filled with assignments of 2500 to 3000 word essays depending on the module and lecturer. Taking Assignments can be tricky and there is often a debate as to which is easier – exams or essays…What do you think? Always refer to assignment or exam brief from time to time as you progress with writing. Get feedback, ask questions from lecturers if unclear about certain things (in class or via email and your colleagues) before exams or assignments. Use SPLASH – Student Personal Learning And Study Hub. It’s the library service that provide guidance and support in maximising your personal, academic and professional potential via one-to-one or group-based learning contexts. 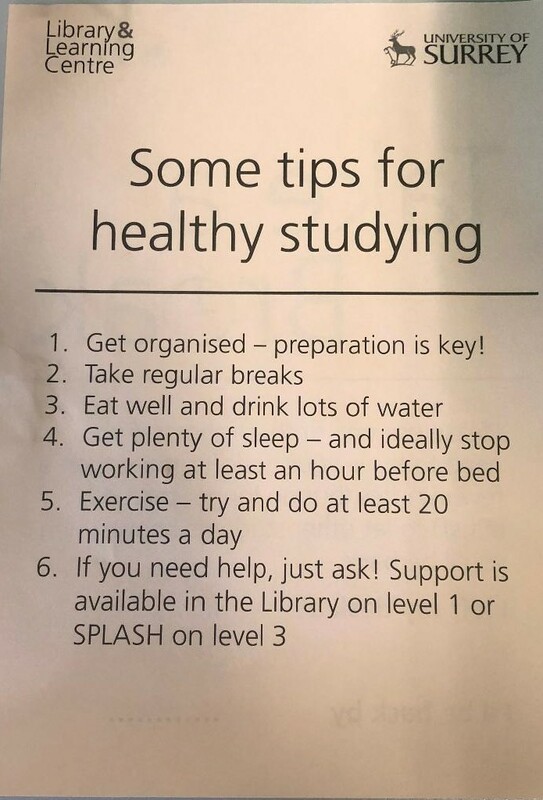 Lastly, if you feel you’re managing to cope due to the stress of preparation, there is a place on Campus called ‘the centre of wellbeing’ where tips and advice on managing stress and maintaining good emotional and physical health can be given. Best Wishes to those writing exams…Until my next post…Take care! Do you believe in forecasts?